Politically Incorrect: With the season of election, the debates, the posters and the candidates are trying their best to look good for the voters, I decided to create something with a dash of fun. 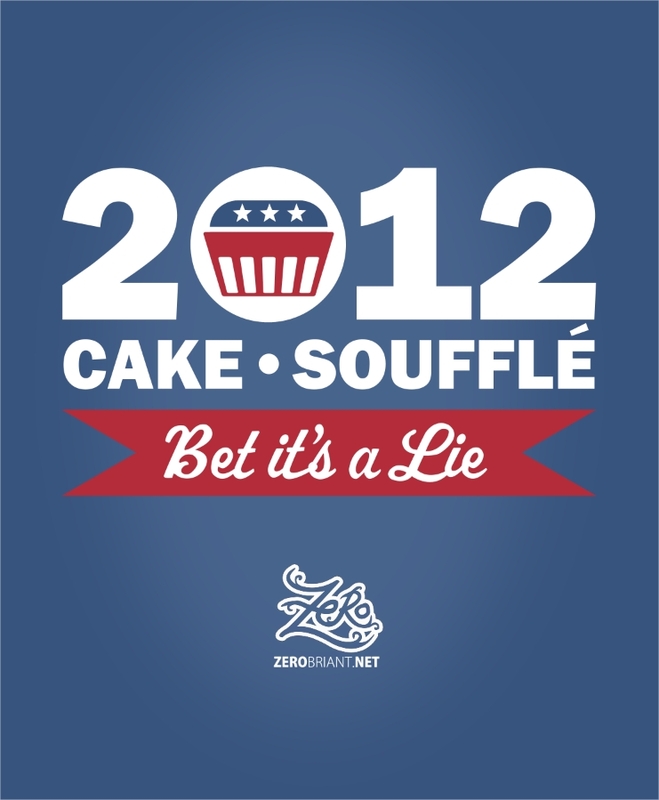 :) For Portal fans and Doctor Who, the idea of the Cake and the Souffle has always been a lesson for everybody. 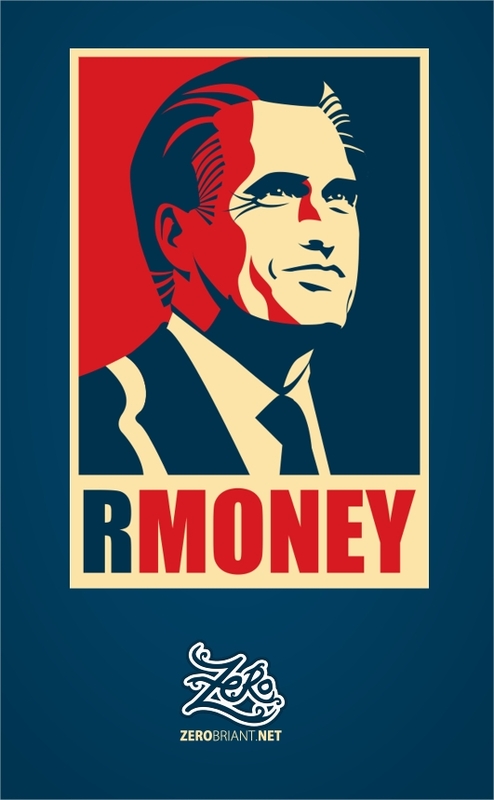 :) The Rmoney design is just a little parody about the photo taken with his kids misspelled their family name. And atlast the man to beat, The Master! Vote Saxon! :) Politically incorrect posters.